How do I change a flat tire? What should I have in my toolkit? How often should I check my chair? Read on! 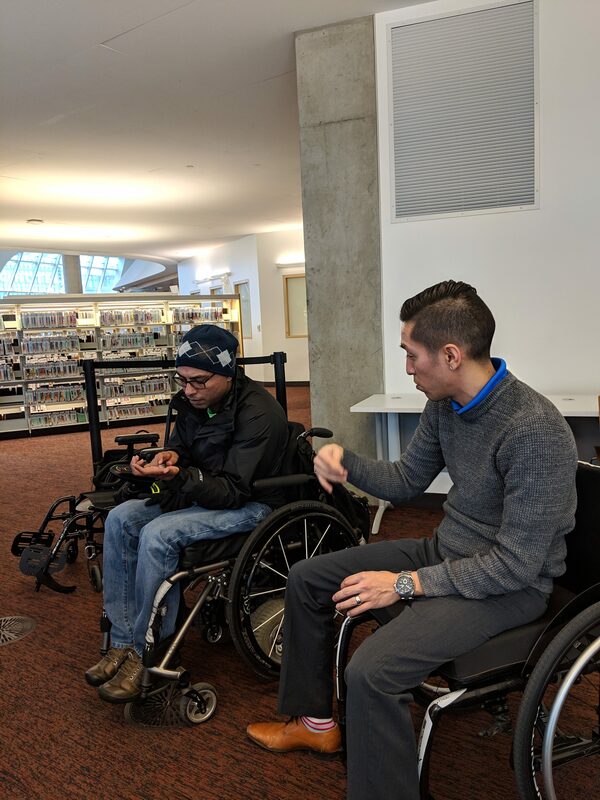 Our Surrey Peer Coffee Group was recently visited by Macdonald’s Home Healthcare to learn more about wheelchair maintenance and ask some burning questions. 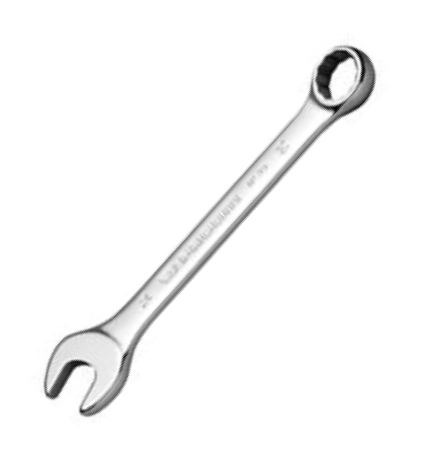 We’ve gathered their answers and compiled them here for a helpful reference on weekly and monthly chair checks, basic repair tools and step-by-step instructions on how to change a flat tire. Deflate the tire as much as possible. Insert a tire lever under one edge of the tire above a spoke, push down on the lever until that area of the tire flips off the rim. Secure the “hooked” end of the tire lever around the corresponding spoke. Insert the second trie lever a few inches from the first lever. Again, push down on the lever until that area of the tire flips over the rim. Then slide the tire lever around the tire in a clockwise direction until one edge of the tire is completely removed from the rim. Carefully run your finger along both the inside of the tire and along the rim and remove any pieces of glass or any other sharp objects. 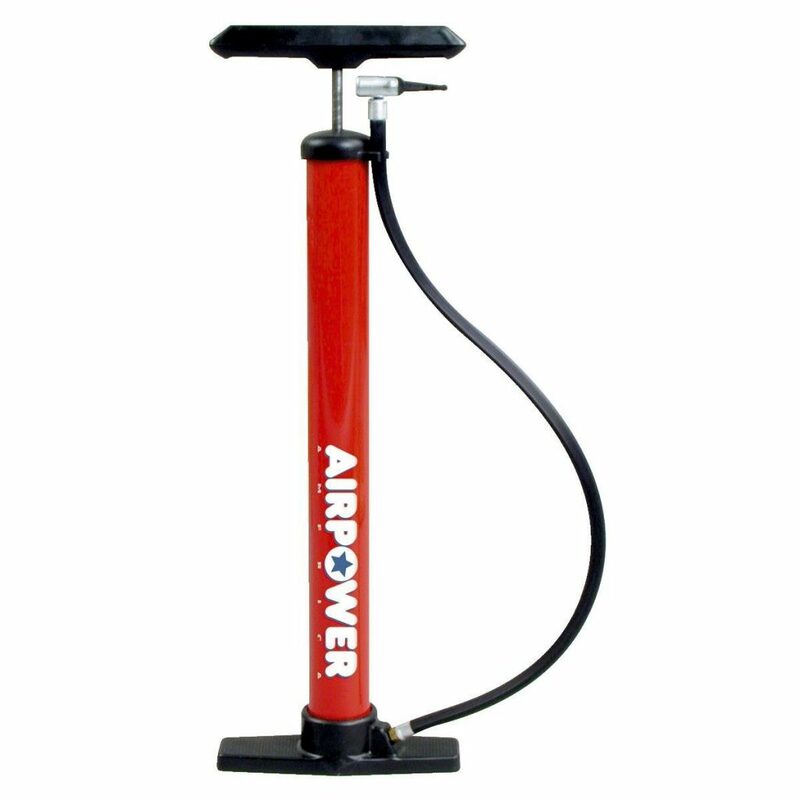 Inflate the new tube with a tire pump until it holds its circular shape. Place the tube in the tire such that the valve stem inserts through the appropriate hole in the rim. Knead (by hand) the tire back onto the rim starting at the valve stem and moving along the rim. The tire lever can be used to secure the rest of the tire on the rim. Re-inflate the tube fully to the pressure recommended on the tire. 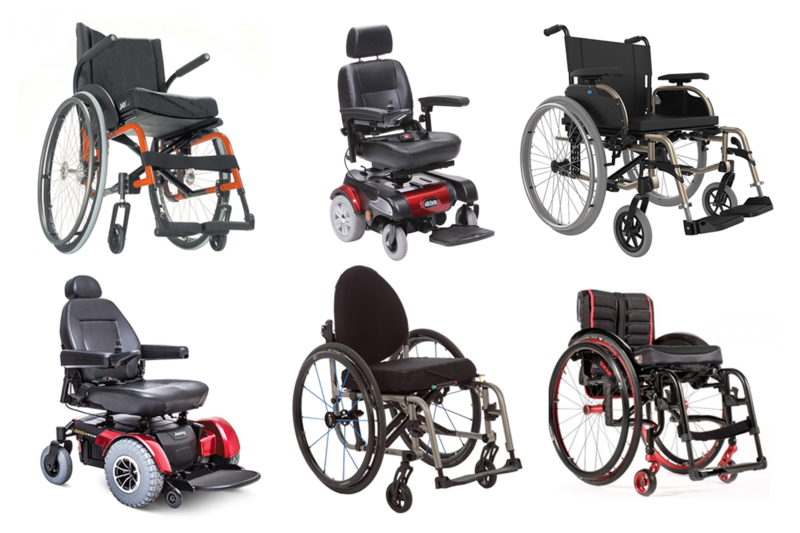 To learn more about wheelchair maintenance and mobility products contact Macdonald’s Home Health Care and speak to one of their representatives. Download Macdonald’s Home Health Care wheelchair maintenance handout. 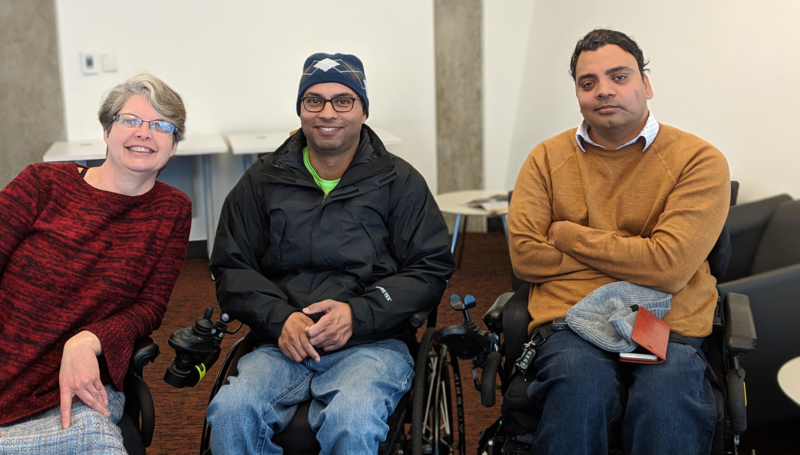 Join the Surrey Peer Coffee Group the first Wednesday of each month to hear more from guest speakers and connect with other Peers. Or find a group near you on our events calendar!